Life may not be perfect, it may not be what you expect it to be, at the end of the day, life is never meant to be perfect, it is a journey. Without these sad moments, these bad experience, how can a person grows up? He or she would forever have a child like mentality where everything they see, they need to put into their mouth. Experience is the best teacher, and you are what you are today because of all the experience. If you think life is not fair, remember this – it could have been worse. Be thankful for the disappointing hard times for it is what made you today. Don’t tell your problems to everyone. 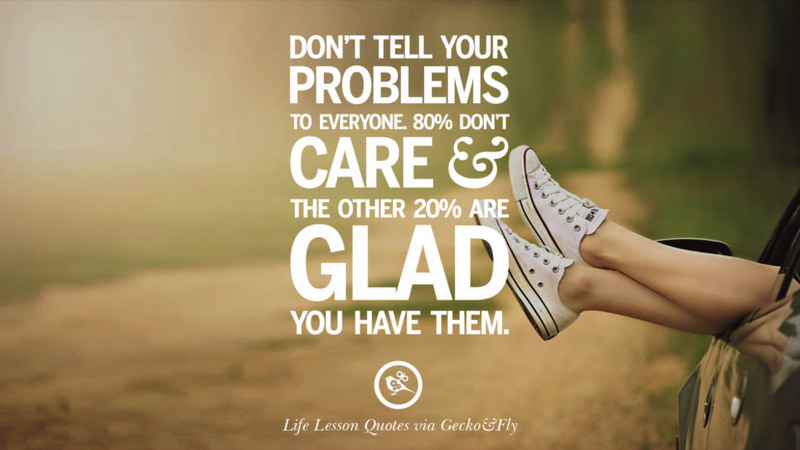 80% don’t care and the other 20% are glad you have them. When you tell your friends about your problems, there will always be a handful that might use your own words against you. Be it relationship, family or work environment, in time of need, you will know who are your true friends. Don’t let your words from the past hurts you, if you need to talk to someone, make sure he or she will keep the secret and not throw it back at you. 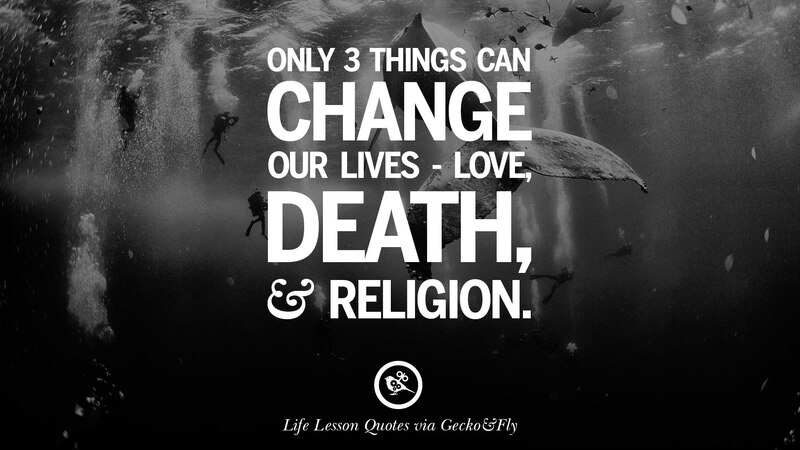 Only 3 things can change our lives – love, death and religion. A person’s character is molded from the day he or she was child through experience, it is almost impossible for him or her to change his or her character in a short duration, unless there is something drastic, something big, such as falling in or out of love, experience near death situation or lost a loved one, or discover a new religion. Other than these 3 key factors, nothing will change, if there are changes, it is either superficial or temporary for the sake of achieving certain goals. 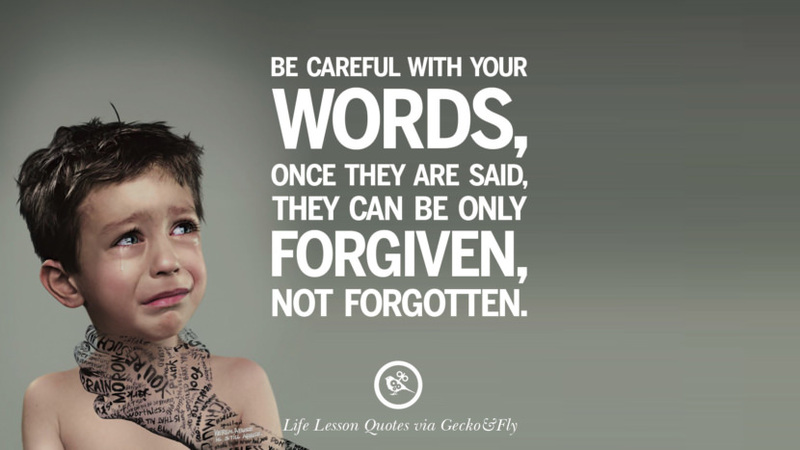 Be careful with your words, once they are said, they can be only forgiven, not forgotten. Silence is gold, words are silver. Sometimes it is best to keep quiet and be known as a fool than to open your mouth and remove all doubt. Once something is said, a person will always remember it. It is in our human nature to remember bad things better than good memories, for instant, when we think of someone, we tend to associate him or her with a bad behavior, rather than his or her good past. When a Chinese princess asked for the most poisonous potion from an alchemist, she was given the 2nd most poisonous potion. She then asked where can she find the most poisonous potion, and the alchemist replied, it is in you – your heart. 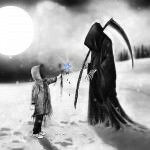 Children are born innocent, they will approach strangers with no shyness or fear, it is only when we grew up do we start fearing because we know monster and ghost doesn’t exist, we are truly the living monsters. The Japanese say you have three faces. The first face, you show to the world. The second face, you show to your close friends, and your family. The third face, you never show anyone. It is the truest reflection of who you are. 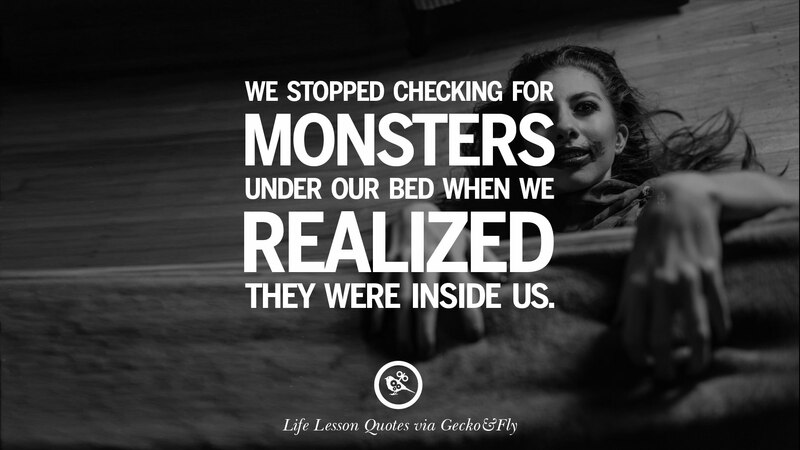 That’s where the real monster lives, to truly see a person’s character, see his or her reaction, not their actions. This is because it is harder to fake a reaction. 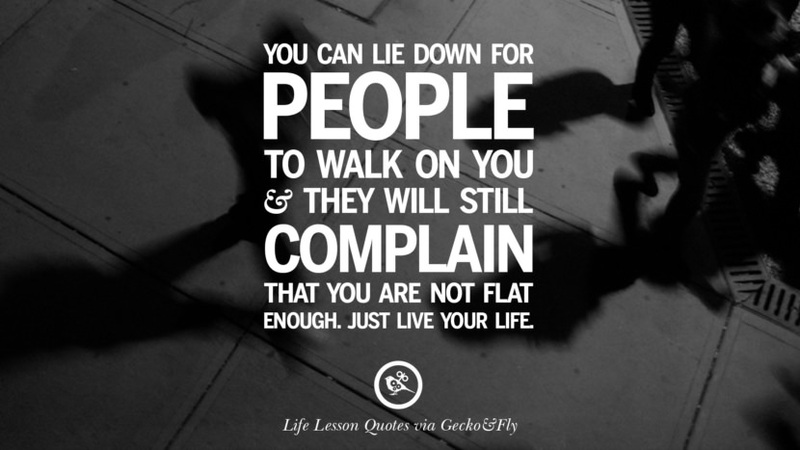 You can lie down for people to walk on you and they will still complain that you are not flat enough. Just live your life. You’re not born to please everyone. If your goal is to please everyone you come across, you are no different from a dog. Sometimes in life, you just have to do what is right for you. At the end of the day, people will not thank you for all the good deeds you’ve done, this doesn’t mean you should stop helping, it means you need to prioritize what is important and what’s not. Holding on to anger is like grasping a hot coal with the intent of throwing it at someone else; you are the one who gets burned. 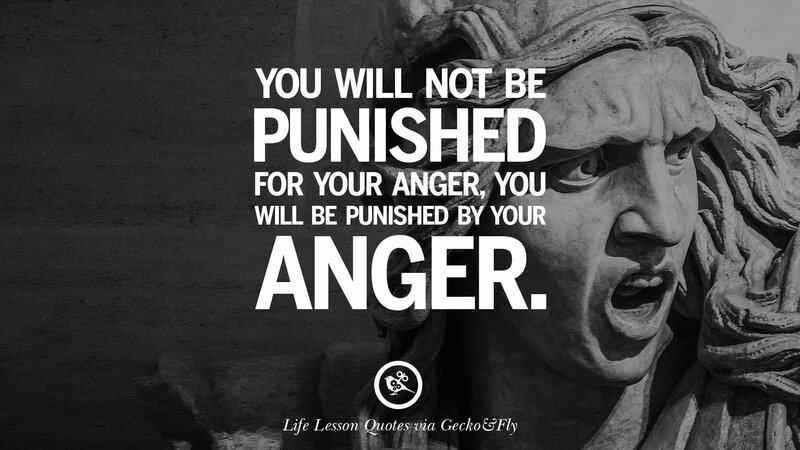 It is easier said than done, when we are angry, our judgement is usually clouded, we can’t think properly. The best solution is to ‘reset’ our mind, find a getaway, go for a long break, escape to a wildness and etc. 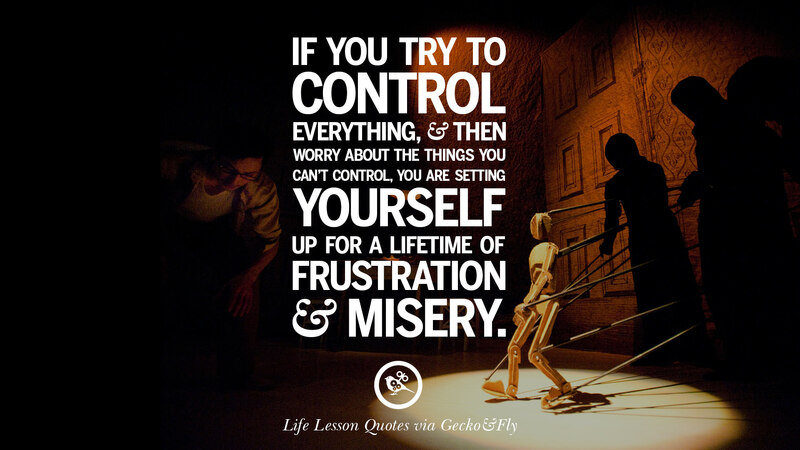 Ignorance is a bliss, worrying about things you have no control only adds to unnecessary stress and anger. 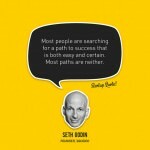 Nobody likes a busybody, especially those that goes around and expect people to live their lives they way they see fit. Ask yourself, do you enjoy it when someone expect you to live a certain lifestyle? If the answer is no, avoid ‘worrying’ about what others do. Sometimes a princess have to kiss a few frogs to find prince charming. 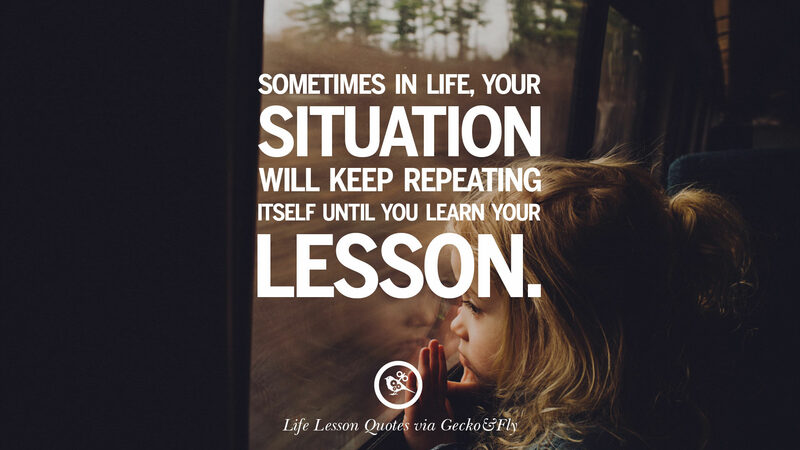 I always believe life is like a Mario video game, you have to finish the quest before you can proceed to the next level, for those that repeat the same mistake, they are stuck repeating the same mistake forever. 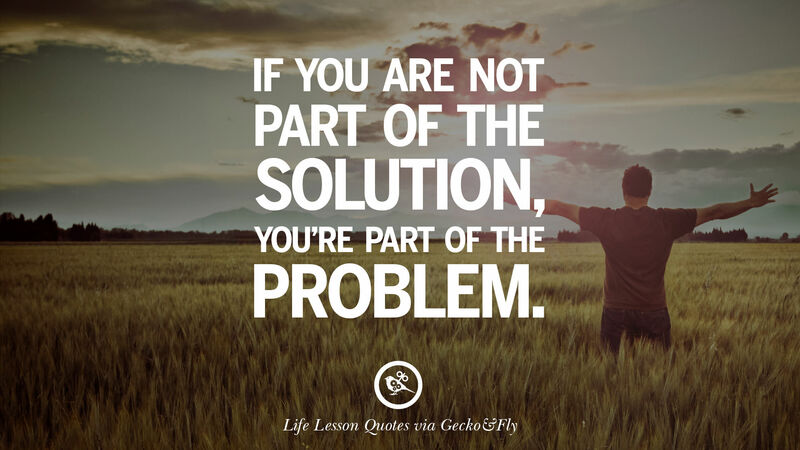 The key to success is to change our mindset and approach the problem from a different mentality. 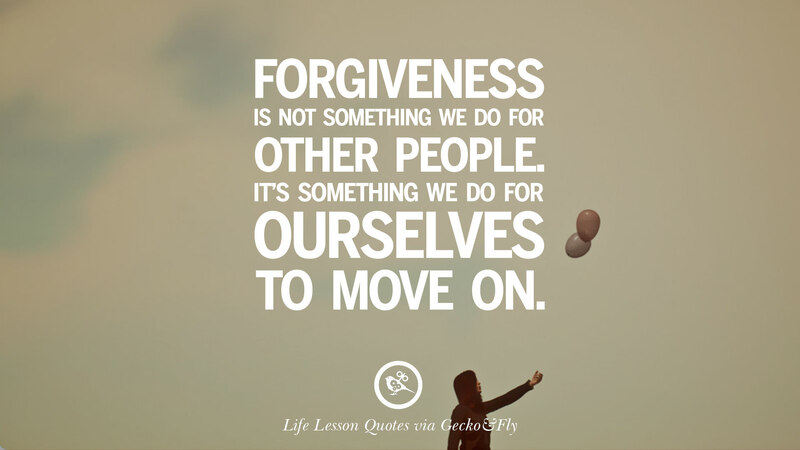 If anger solves your problem, by all means go ahead and get angry with the person or problem. My philosophy is, if money can solve your problem, then it is not a problem, unless it requires a ton loads of money. It is normal to show anger, the only question is how much is too much? Just like a guitar, if you tighten the string too much it will snap and if you leave it too slack, it won’t play. 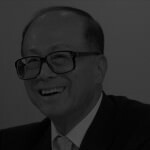 There must be a find balance between anger and ‘no reaction’, a person with no reaction when they are pushed to the limit will probably be pushed too often to the extend of being used continuously. Never make decisions when you’re angry and never make promises when you’re happy. 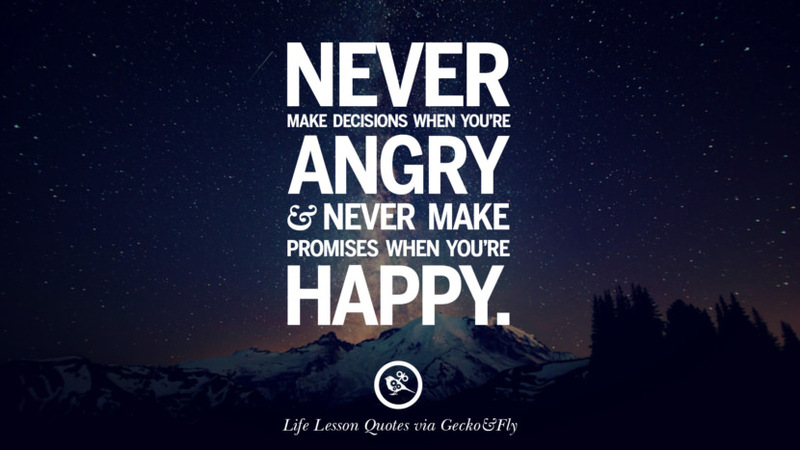 When you are angry, you tend to make many bad decisions. This is because you can’t think logically and tend to rush to conclusion. Likewise, avoid making decisions when you are happy, the same hormones is responsible for irrational thinking. Always be grateful for what you have no, it could have been worse. While you grumble about your ‘miserable’ life in your house, have you ever thought what is it like to live under a bridge? In a house where rain water leaks? If you have scars on your body or a face full of acne, have you ever thought some people don’t even have a face to have scars? Always remember – ‘It could have been worse.’ Be thankful for what you have now before you miss what you had. 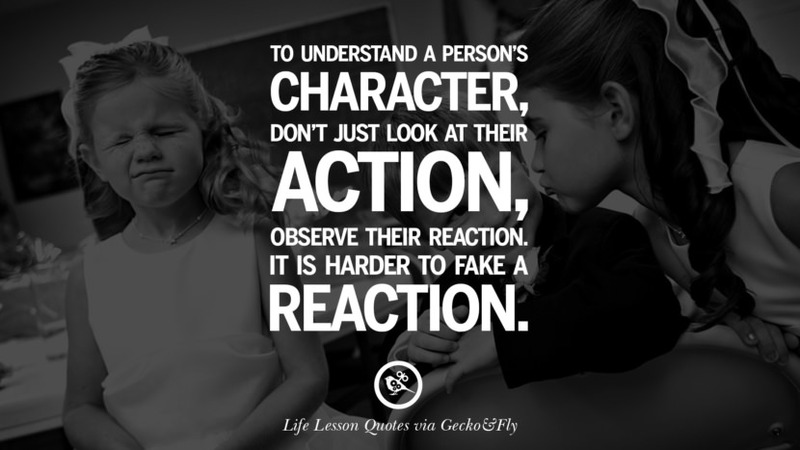 To understand a person’s character, don’t just look at their action, observe their reaction. It is harder to fake a reaction. It is easy to fake a smile, but very hard to hold that smile. During a date, interview or socializing, always look for the reactions of the person. His hand gesture, body language or facial expression will be the best clue to what he or she is not telling you. A person that is hiding something tends to cross their arms, a person that is lying or hiding something tends to touch their nose often, this is because we uses more brain cells to think of a lie, thus the sudden rush of blood flow to the brain, therefore we tend to find the nose or forehead itchy, and our normal subconscious action is to scratch it. 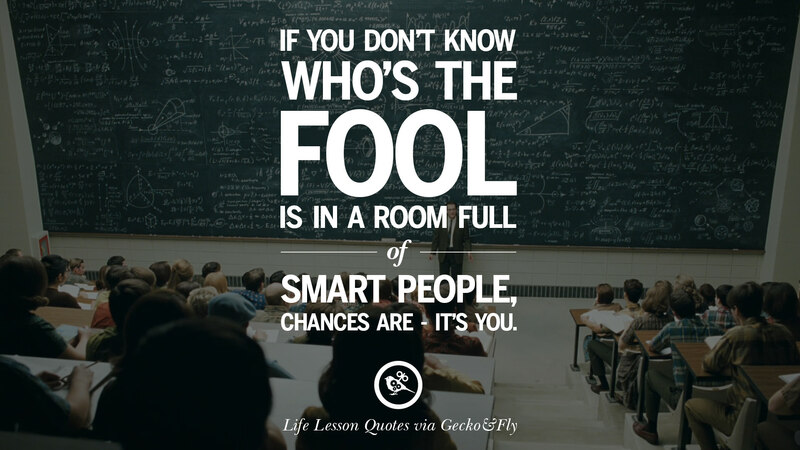 If you don’t know who’s the fool is in a room full of smart people, chances are – it’s you. Do note that there is a fine line between confidence and over-confidence. This saying does not apply to people that are over-confidence. 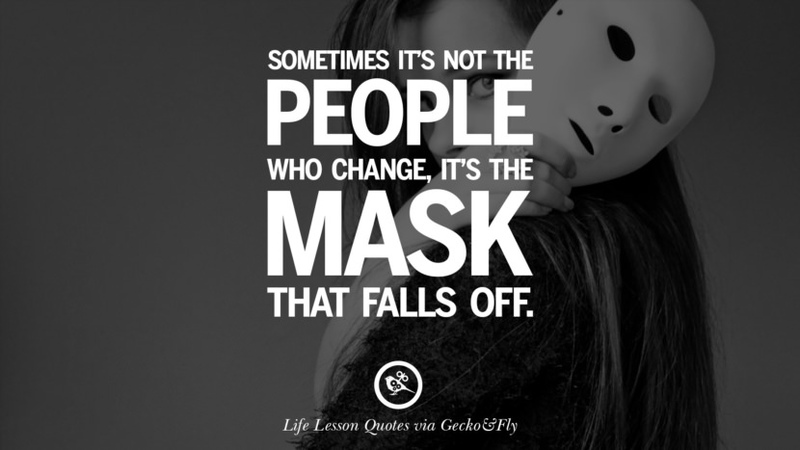 More often than not, this saying is applicable for politicians and old guards in any organization. Politician with outdated ideas that wants to change the world, or people of yesteryear wanting to rejuvenate an organization when they are the one that causes the down fall of it.